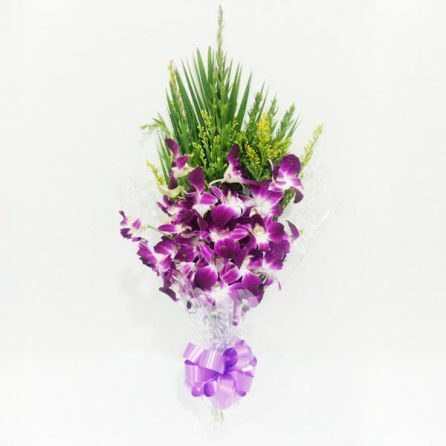 Having a historical significance and backed by its elegant beauty, orchid breeze are commonly used for decorative and bridal arrangements. 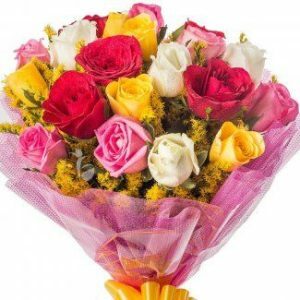 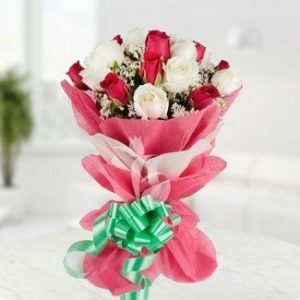 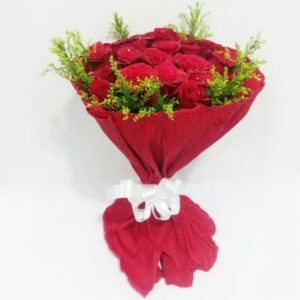 The exotic outlook of the flower conveys your feelings towards the receiver, such as love, admiration and strength. 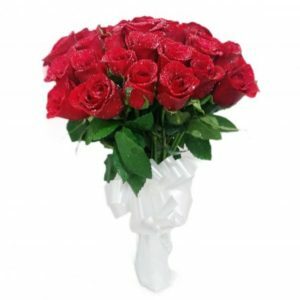 This attractive and delicate outlook of the orchid flowers make for a perfect bouquet to gift your special ones during weddings and anniversaries.